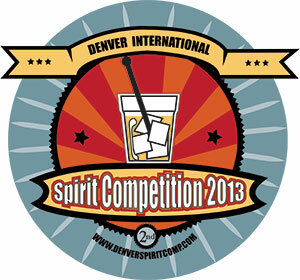 Denver International Spirits Competition is offering BourbonBlog.com‘s network of distillers, importers and distributors a special incentive and discount pricing for entering spirits into the Denver International Spirits Competition 2013. Simply mention “BourbonBlog.com” on your entry form. 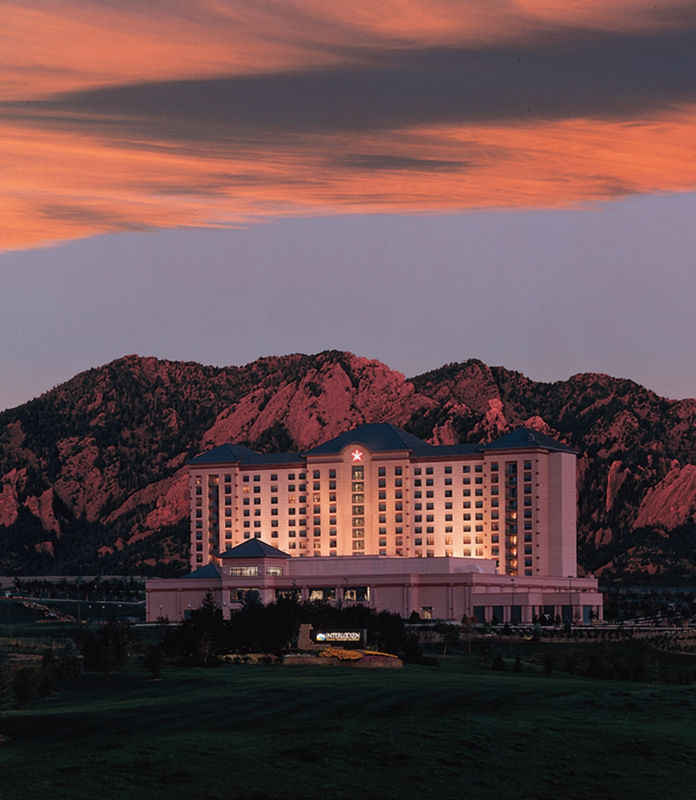 As BourbonBlog.com‘s Tom Fischer returns as a judge and chairperson of the Denver International Spirits Competition, March 2-3, 2013, we invite you click this link to enter your spirits with the special pricing below. 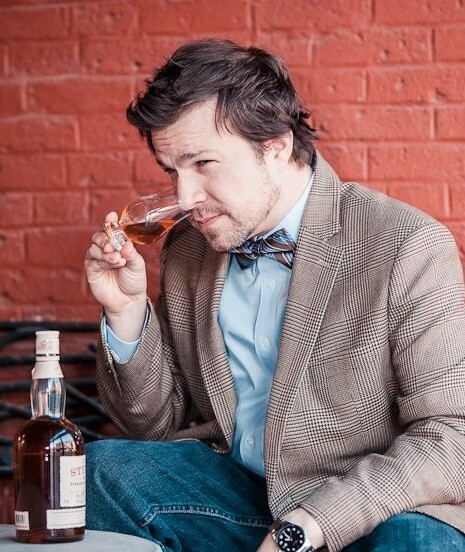 – Discounted offer: $144 per entry when you write “BourbonBlog.com” on your entry form. You’ll get a 40% + savings as the regular entry fee price is $250 for entering one spirit. With more than 100 different spirit categories for this competition (see below and all categories and full details on this link ), you will likely see yours included! 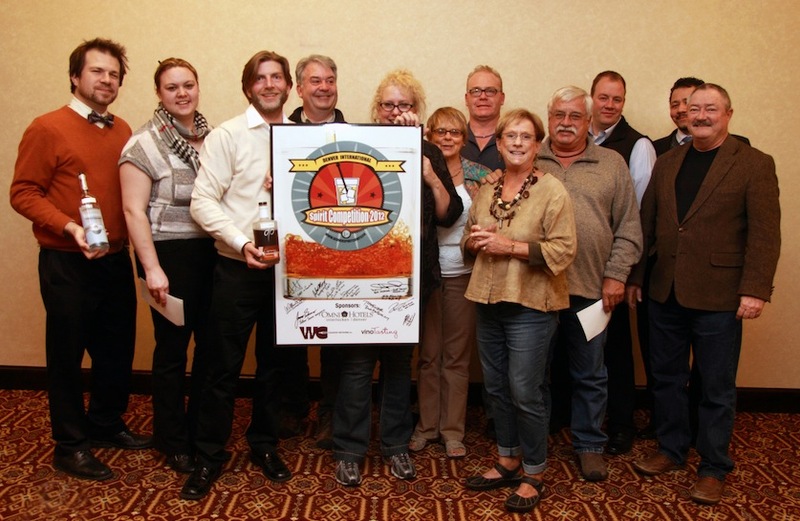 This competition conducts double-blind tastings in the same fashion as The San Francisco World Spirits Competition and London’s International Wine and Spirit Competition. 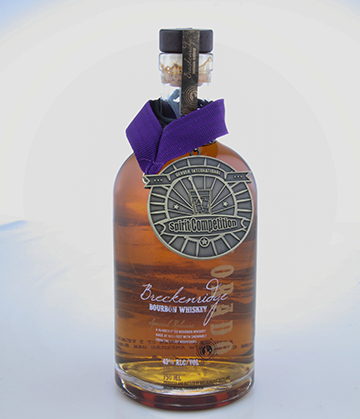 BourbonBlog.com invites you to go for the gold in Denver!